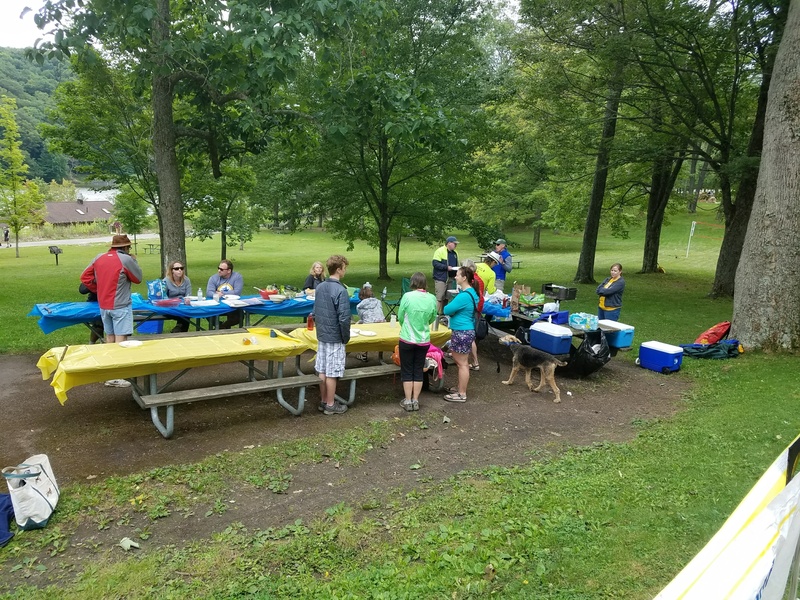 Annual PACCSA Picnic scheduled for Saturday August 25, 2018!! Join PACCSA for our summer picnic on Saturday, August 25th! We'll be returning to Laurel Hill State Park this year. Look for our bright PACCSA and Fischer signs in the groves adjacent to the beach parking area. We'll kick off at 11 AM with a brief Board meeting to elect officers for the 2018/2019 ski season. After that we'll be grilling up some hotdogs and hamburgers, playing some games and enjoying everything Laurel Hill State Park has to offer. This event is open to all PACCSA members and their families. Please feel free to bring a food item to share with your ski buddies! Also, Laurel Hill has a beach for swimming and many playgrounds for the kids. It's a great place to canoe, kayak or paddle-board and there's a concession where you can rent boats. There are also trails for hiking and mountain biking. Some of us might also go for a rollerski, so bring 'em if you got 'em!